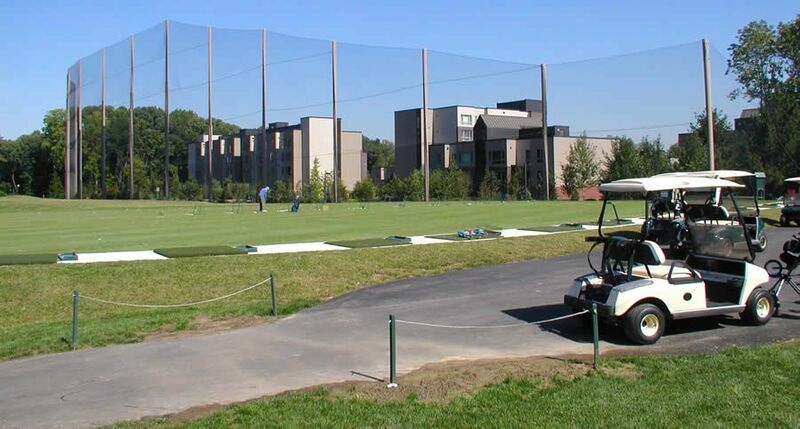 Coastal Netting Systems specializes in steel pole and netting systems for golf courses, country clubs, and driving ranges throughout the United States and Canada. 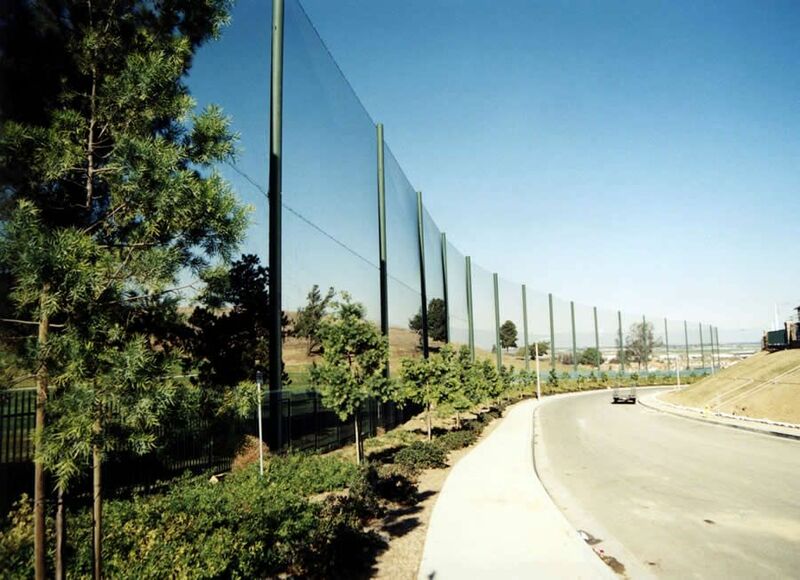 Our services range from pole & netting replacement, golf protection netting, to new design planning and construction. Our netting systems are engineered and designed for varying weather conditions and location. 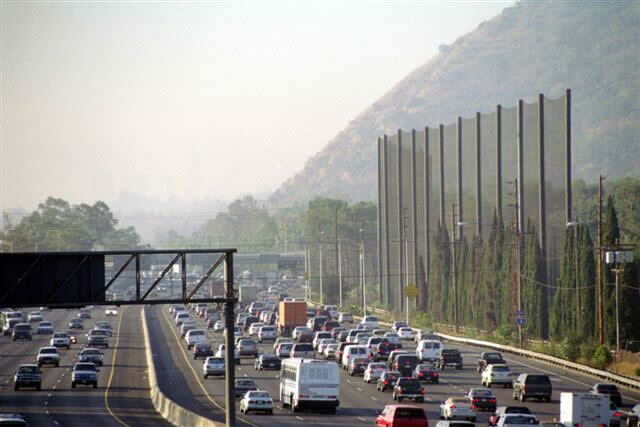 With increased proximity of housing developments and urban areas, along with the expanding performance of sports fields and participants, the need for sports ball barrier netting continues to escalate. Your sports netting containment needs call for a company who can do much more than put up a fence. 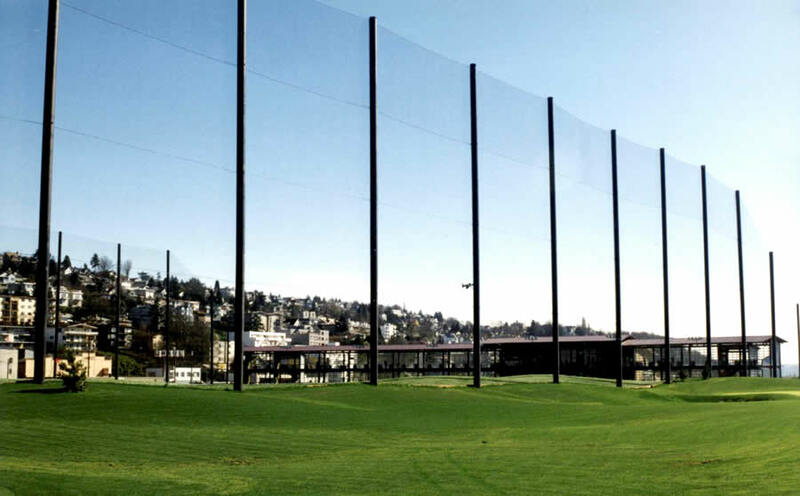 We offer our clients consultations, ball trajectory studies, netting design and custom installations. And all with quality state-of-the-art technology available today. Learn more about the San Jose State Spartan Golf Complex project in this article from Golf Range Magazine, November 2017. 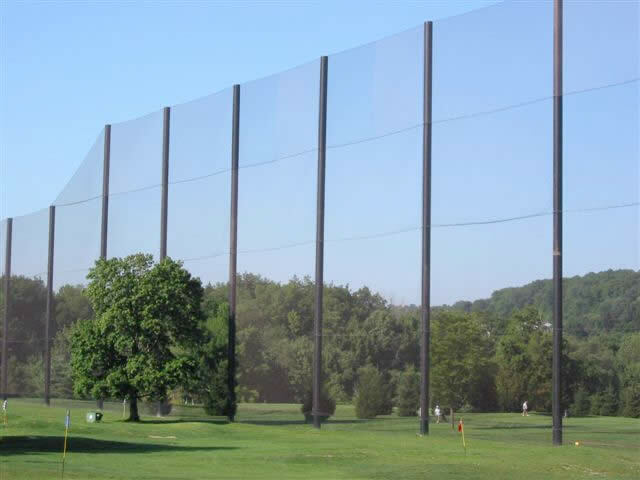 Quality, protective, custom barrier netting for driving ranges, golf course fairways, enclosed practice areas and cages. Netting panels are constructed to the specific height, length and configuration of each project. Each netting panel comes with a rope border and custom wind lines sewn throughout the netting. Netting and poles can be designed and colored to blend in naturally with the surrounding landscape, keeping the feel of your course consistent. Protect players, buildings, homes and cars.